API Testing is critical for the software systems to perform at high-quality. This post covers the basics of API Testing, its types, the testing approach, best practices and tool used for this testing. To understand API Testing, we need to first understand an API. API stands for Application Programming Interface which is a set of routines, protocols, and tools that connects an application to the web or to other APIs. A routine, also known as a procedure, function or subroutine, is a program that performs a particular task. A protocol is a format for transmitting data between two systems. An API indicates how one software program should interact with another software program. API acts as an interface between two software applications by allowing them to communicate with each other. API testing is a type of integration testing that is performed to test the API to validate its functionality, reliability, performance, and security of the application for which API is used. In this testing, the APIs and the integrations they enable are tested. This testing is usually performed for software systems which have multiple APIs. What are the types of API Testing? Unit Testing: For testing the functionality of individual operation. Functionality Testing: For testing the functionality of multiple unit tests when tested together. Load Testing: For testing the functionality and performance under load conditions. Error Detection: For identifying any errors such as exceptions and resource leaks. Security Testing: For testing that the API is secure against any external threats. UI Testing: For testing the functionality of user interface as part of end-to-end integration tests to ensure the UI functions as expected. Interoperability & WS Compliance testing: This type of testing applies to SOAP APIs and it ensures conformance to Web Services (WS) Interoperability Profiles. The compliance is tested to ensure that the predefined standards are met. Penetration Testing: For detecting any vulnerabilities of an application from attackers. Fuzz Testing: For testing the API by giving inputs in an attempt to crash it. 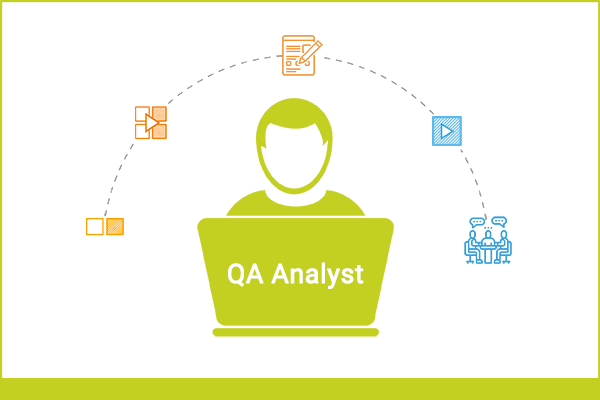 Quality Assurance team performs API testing which is a form of Black Box Testing. This testing is conducted post the build is ready. The source code is not included in the this testing. Results of non-functional tests such as performance, security, etc. Test the API to check what happens consistently and what doesn’t. Perform stress testing on the system through a series of API load tests. Test the API for failures; until you get the output as failed. Test the API so that it fails consistently. Group the test cases by test category. Mention the parameters selected in the test case itself. Prioritize API function calls to simplify testing for testers so that they can finish testing on time. Automate the API documentation creation process and ensure a good level of documentation is there which is easy to understand. Plan to perform call sequencing. Create test cases for all possible API input combinations to get complete test coverage. Reuse test cases and monitor the API in production. Depend on manual and automated tests for better API testing outcomes. For successfully performing API Testing, you require a tool to structure and manage your test cases. You will also require full traceability of requirements and effective API documentation. 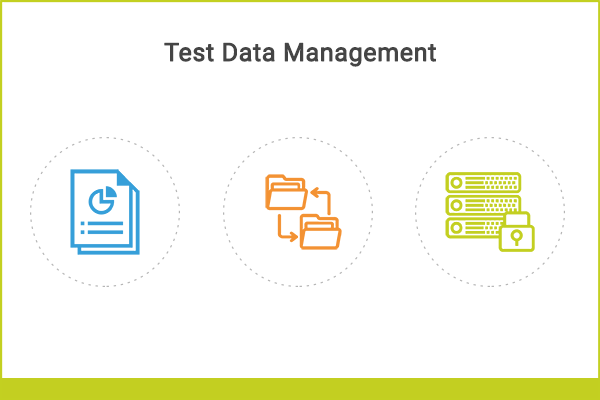 ReQtest is a test management tool that helps in API testing by allowing you to structure & categorize your test cases. You will also get full requirements traceability with a high-level of API documentation. You can sign-up for a free ReQtest trial. API Testing is an integral part of the software quality assurance process. 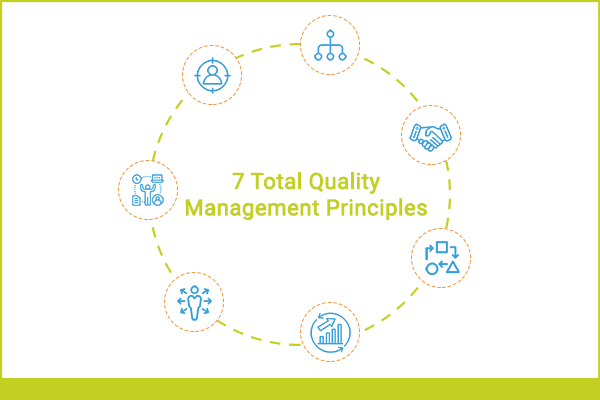 You need the right approach and tool to improve your testing outcomes. The more your testing process is structured; the better will be the outcomes of the testing. This is one of the best post for API testing tutorial. Thanks for the good work you have done in this post. How ReQtest can help in API testing process?